Let's face it: price is an important factor when we're considering our health and fitness care options. We want quality care that works without racking up unneeded medical bills. 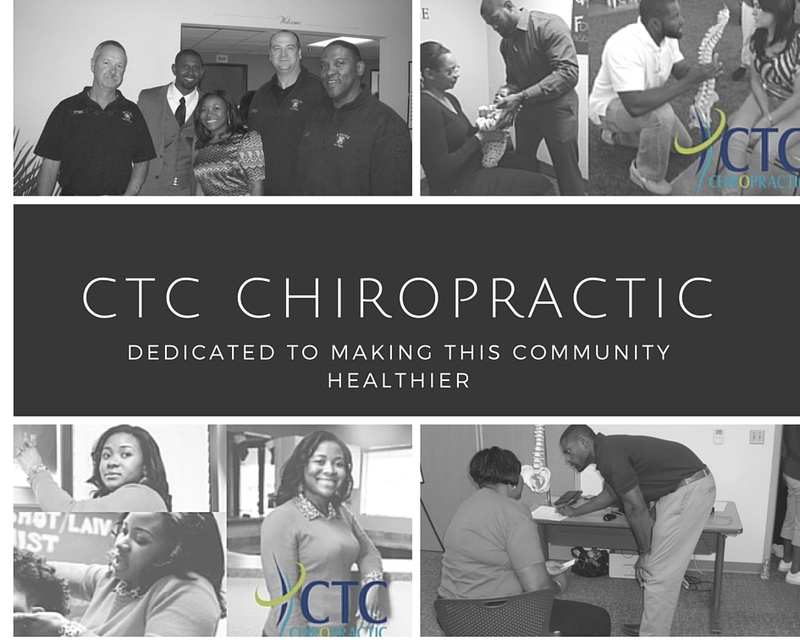 At CTC Chiropractic, we understand your worries. We have many patients Dallas, TX who are on a budget and visit our practice because they get results and save money on their healthcare expenditures. A growing body of research reveals that chiropractic care is both effective and less expensive than more invasive medical treatments. In a recent report, researchers investigated the healthcare expenses of over 12,000 people with spine conditions. They found that people who used alternative therapies have lower annual healthcare costs when compared to people receiving traditional medical treatments. Chiropractic care contributed dramatically to reduced costs since chiropractic accounted for 75% of alternative therapy use. Previous research has found that chiropractic prevented persistent disability in people with back pain which could help to minimize medical spending. One reason why chiropractic is less expensive than standard medical care for back pain is because chiropractors won't prescribe you expensive drugs or surgeries, and won't require you to get imaging diagnostics unless needed. The care they provide is also more affordable because they rely on the body's innate healing capacity, using manual therapies and other natural techniques to initiate this healing process rather than mask symptoms or “fix” a problem with invasive procedures. If you live in Dallas, TX and you would like to better your health and save money, give Dr. Cornish a call at (214) 750-9600 today for a consultation. 1. Martins B, et al. The association of complementary and alternative medicine use and health care expenditures for back and neck problems. Medical Care 2012; 50 (12): 1029-1036. doi: 10.1097/MLR.0b013e318269e0b2. 2.Cifuentes M, Willetts J, Wasiak R. Health maintenance care in work-related low back pain and its association with disability recurrence. Journal of Occupational and Environmental Medicine 2011; 53(4): 396-404.